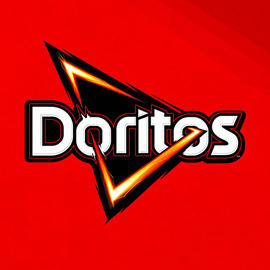 Invent the next generation of Doritos! You have till February 9th to participate!! Good luck everyone! You have a question? Drop it on our Discuss tab and we will answer it!